Our job as writers and artists is to have a vision for our work. But what about creating a vision for our careers? What is the vision we have for our lives? Most importantly, how do we create a plan to make those visions a reality? 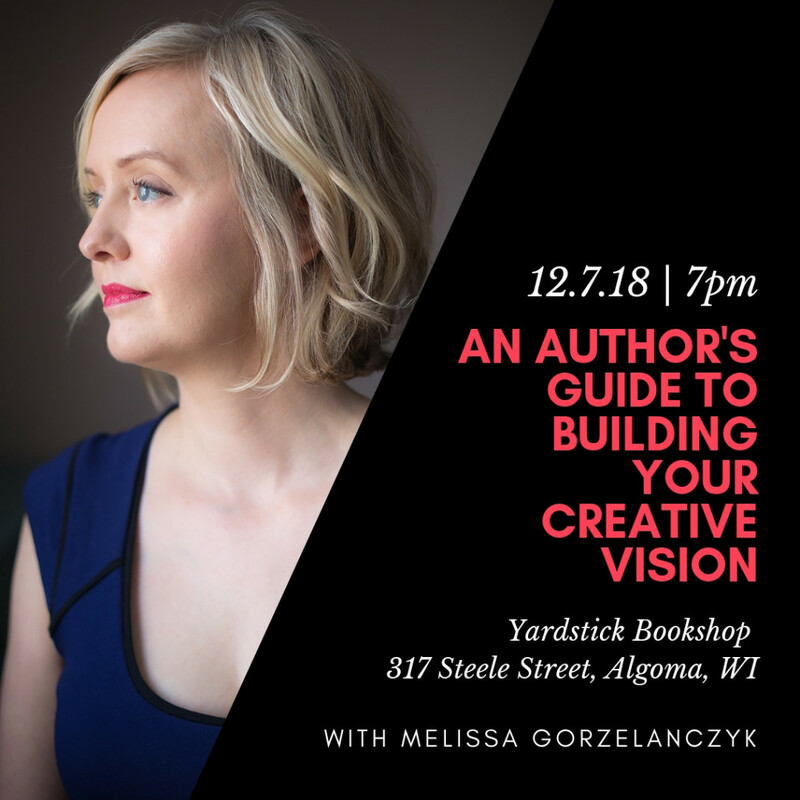 Join us for a conversation with author Melissa Gorzelanczyk on how to explore your life’s possibilities through vision work, the law of attraction, and being open to receive your heart’s longing. 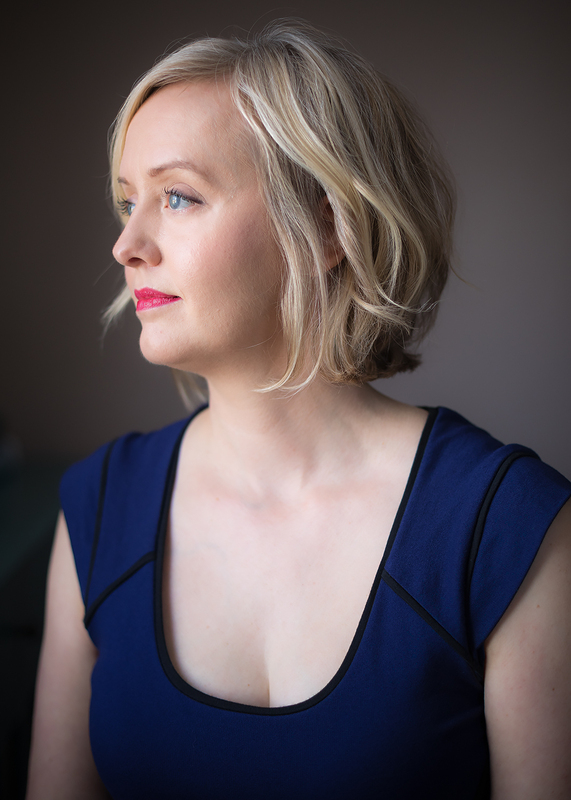 Melissa will also share a reading of her latest work in an intimate setting while you enjoy complimentary appetizers and wine. Open Q&A. Her fantastical love story Arrows (Penguin Random House) will be available for sale and signing.